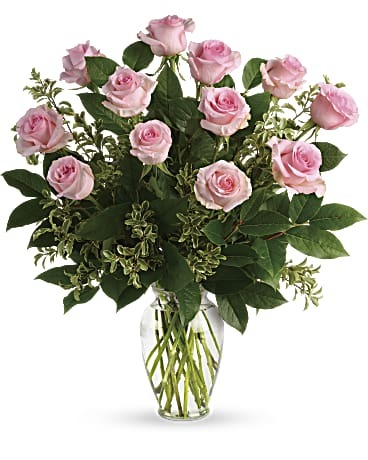 Perhaps the most timeless floral gift is a bouquet of roses. 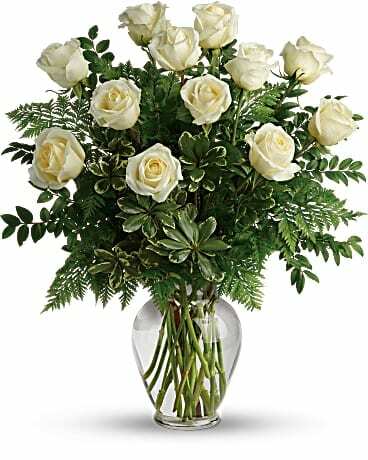 Usually a romantic gesture, rose arrangements don't have to be limited to red. 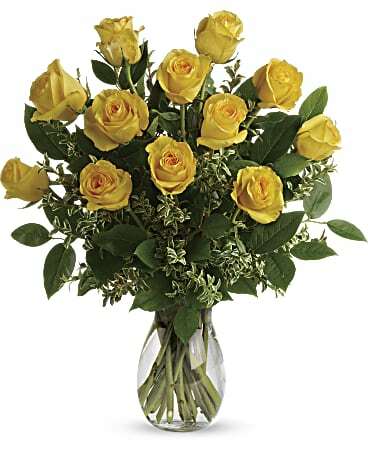 Pink, lavender, white, yellow, and orange roses also make sublime gift ideas for your special someone. 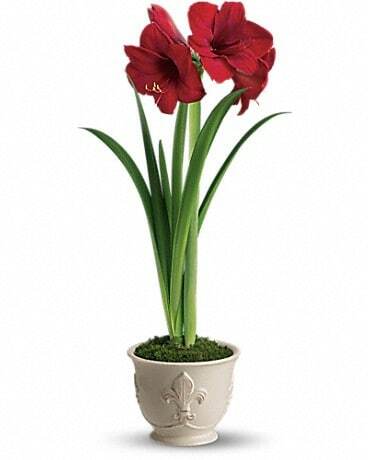 Arrange them with simple greenery or upgrade by adding an accent flower. Need help making a selection? 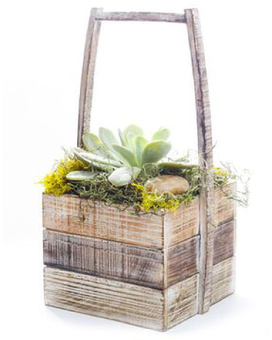 Select a "Designer's Choice" arrangement and our talented team will get to work pairing the perfect design for your occasion. Check out our customer favorites! 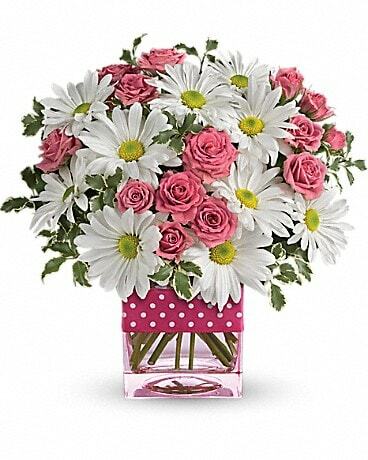 We offer an amazing selection of all types of flowers, plants, gift baskets, rose arrangements, and so much more! 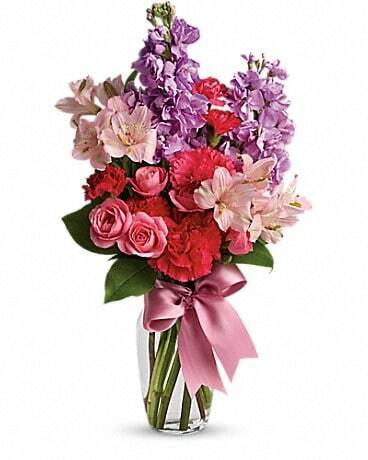 No matter the season we can deliver any bouquet you choose to Oshkosh, WI and beyond! 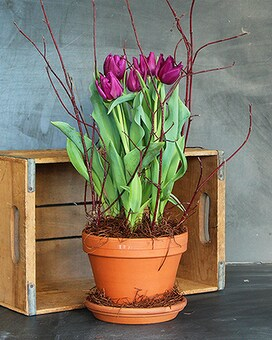 Whether you're looking for a small gift to show appreciation or a impressive and long lasting display of blooms for the home or office, our home-grown seasonal plant selections are sure to be a great fit! 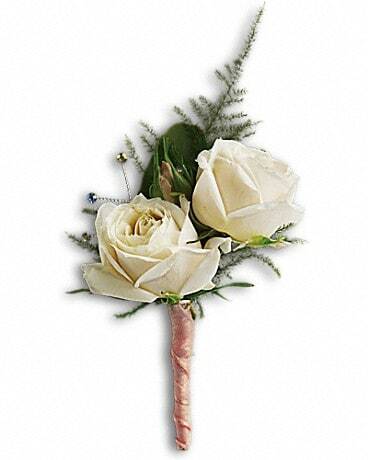 House of Flowers design team is highly recognized for crafting one-of-a-kind, memorable, and detail oriented corsages and boutonniere's for any special event. We're happy to look at your Pinterest account as well if you've collected ideas! 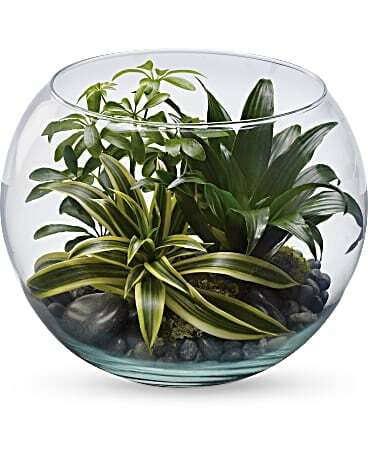 Green plants + dishgardens are great options for gift-giving that has a lasting impression. Shop online or swing by for a peek into our atrium for a great selection of lush and hardy specimen plants of all shapes and sizes, succulents, tillandsia, and beautiful pottery, mosses, and plant accessories. Feel free to call for current inventory or ask for anything you don't see. We welcome special orders and requests. Go Green!